The new line of Maxxis MA-1 radials from Coker Tire Company offer an attractive and strong design, using a jointless spiral-wrapped nylon cap as well as a double steel belt construction. 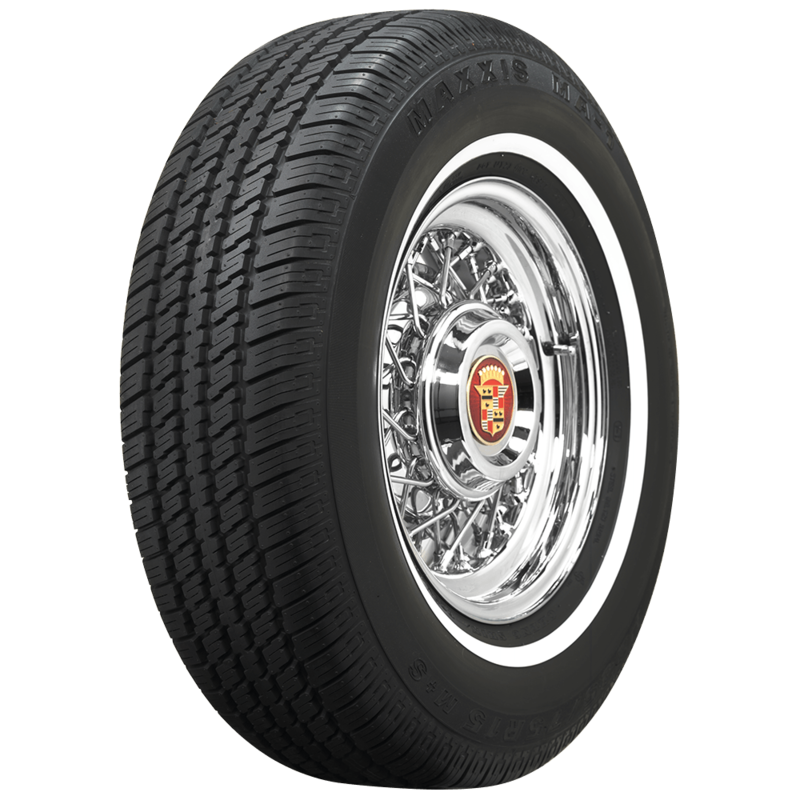 Maxxis Classic Whitewall tires perform well in dry and wet conditions, and feature a solid center rib for improved handling and performance. 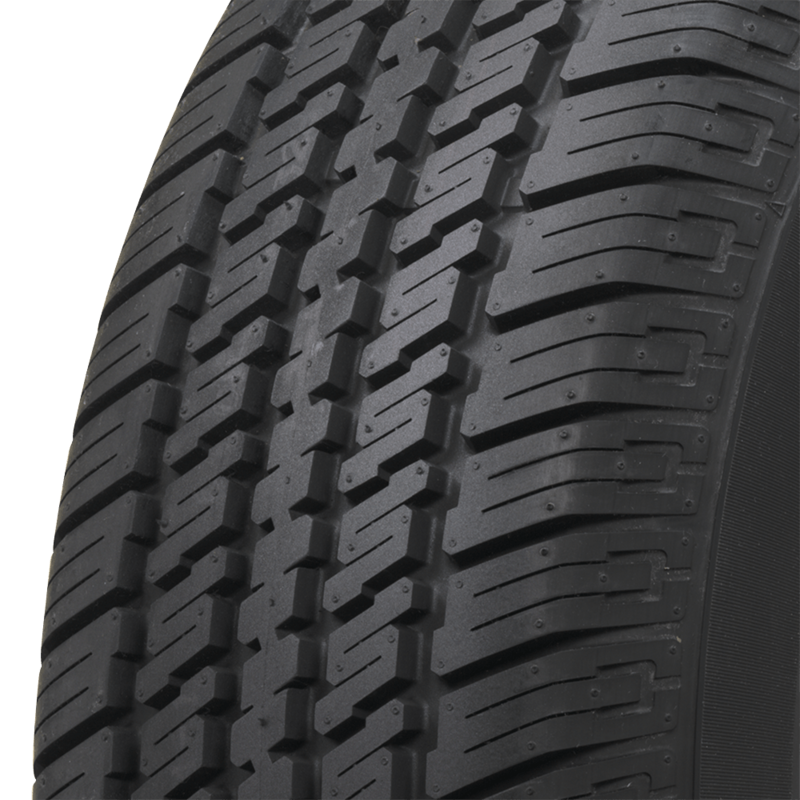 Thanks to the advanced tread design, Maxxis Whitewall tires provide great traction, while offering great overall mileage and tread wear. The tires are DOT approved and feature an S speed rating. We do not recommend ever performing such modifications on a tire as it may weaken the sidewall and cause an unpredictable failure. 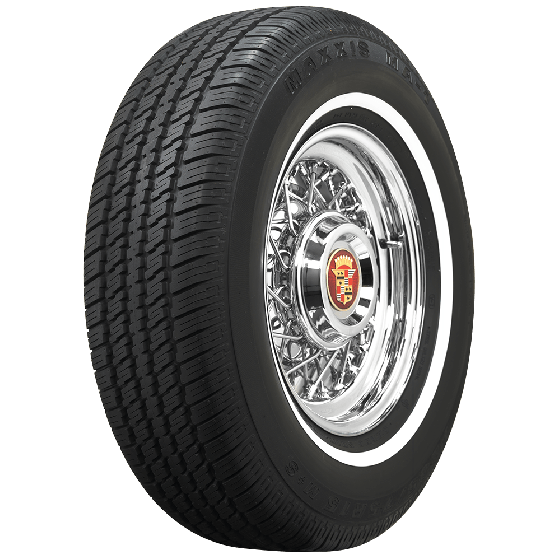 Can you tell me where I might find ww tires like this to fit my 2006 cadilack DTS with 18' rims ? 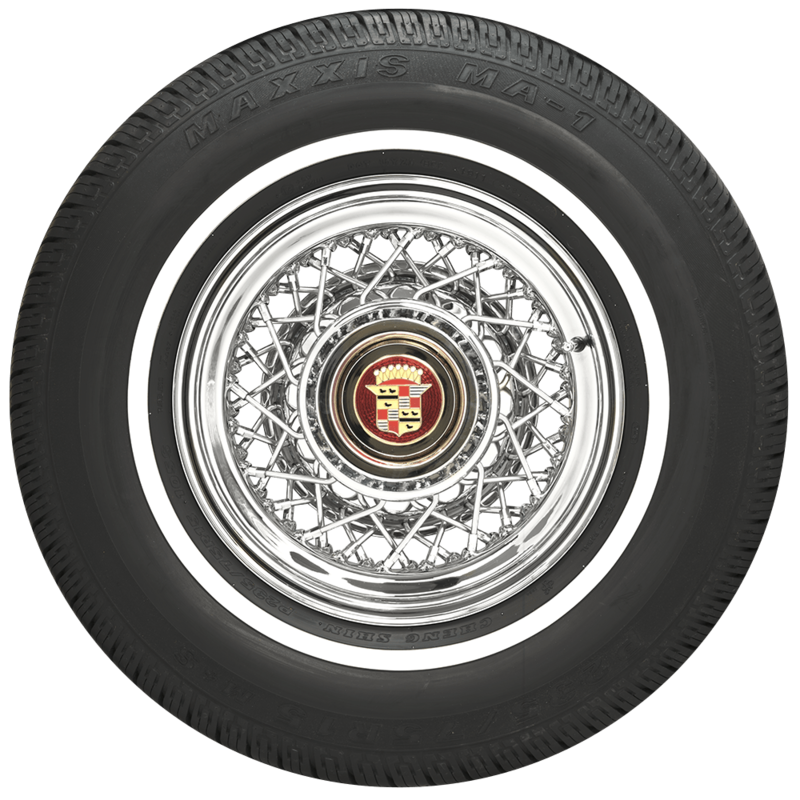 We do not currently carry a whitewall radial tire in the 245/50-18 size required by your Cadillac, but feel free to check back with us in the future for new developments!